As the tension around the release of Sanjay Leela Bhansali’s upcoming Padmavati reached insurmountable heights, the makers of the film, Viacom 18 said they are “voluntarily deferring” the film’s release. 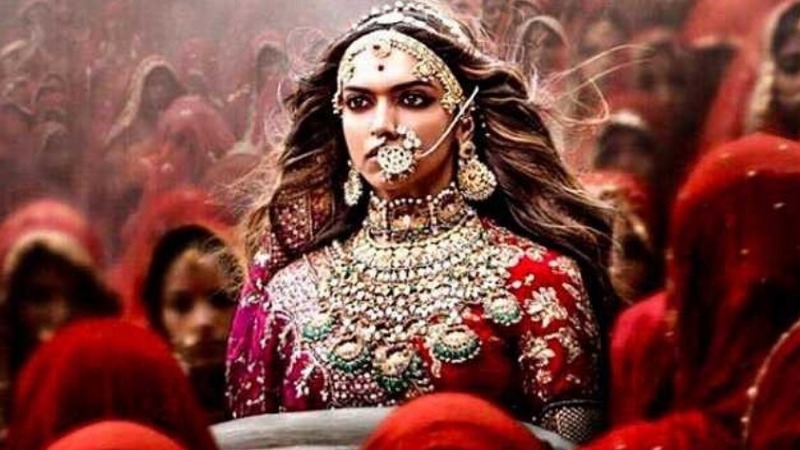 Viacom18, maker of #Padmavati, says it has voluntarily #deferred film’s release date. The film was mired in controversies from a long time now as the Rajput community was particularly miffed with the maker’s supposed inappropriate portrayal of Queen Padmini of Chittorgarh. Padmavati stars Deepika Padukone, Shahid Kapoor and Ranveer Singh in lead roles. It also stars Aditi Rao Hydari and Jim Sarbh as part of the supporting cast.